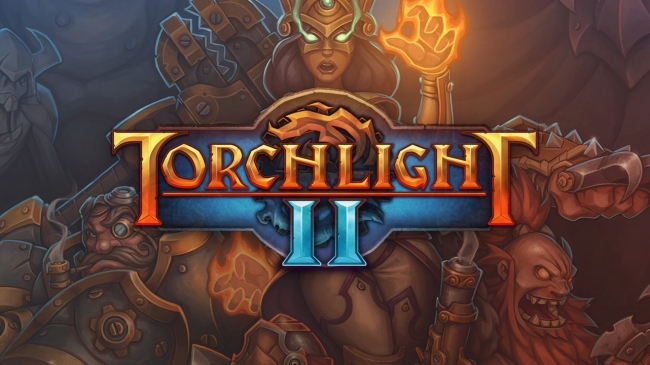 Torchlight II originally released on PC in September 2012. Approximately seven years after its launch, the acclaimed action-RPG will finally make its way to consoles in Fall 2019. For now, details on the port are scarce. In fact, it’s yet to be announced specifically which consoles will receive the title. However, news of the studio tapped to handle the port has surfaced. Panic Button, the team behind Nintendo Switch versions of DOOM and Wolfenstein 2, will bring Runic Games’ Torchlight II to console players. For those unaware, Torchlight II is an action-RPG similar to the likes of Diablo and Path of Exile, the latter of which recently luanched for free on the PlayStation 4. In this Torchlight installment, players choose from four classes of characters. The game’s open world presents numerous challenges and rewards, including monsters to battle, loot to discover, and paths to cross. Players can take part in all of the above on their lonesome. Should the lone ranger style of play seem unappealing, Torchlight II’s multiplayer options allow players to jump into the adventure with friends the world over. Even after the credits roll, more fun awaits, thanks to the New Game Plus feature. Curiously, Torchlight’s sequel is not the only entry in the franchise set to arrive on consoles this year. 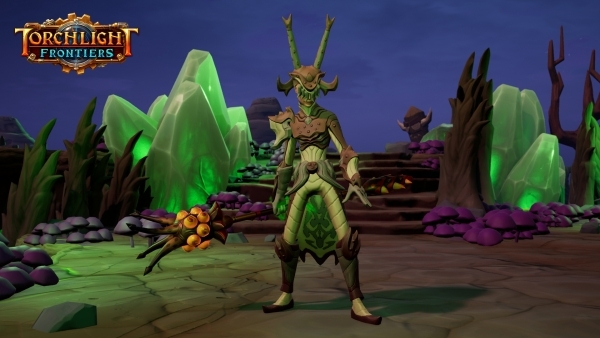 Torchlight Frontiers, a shared-world action-RPG, will release on PlayStation 4, PC, and Xbox One on an unspecified date in 2019. It has an impressive development team behind it, too. Echtra Games is hard at work on Torchlight Frontiers, with development being led by industry veteran Max Schaefer, who co-founded Runic Games and Blizzard North. Schaefer was also instrumental in the creation of franchises such as Diablo and Torchlight. Torchlight II’s console port lacks a set release date. Details about the enhancements coming to the console version are slated to arrive at a later time.